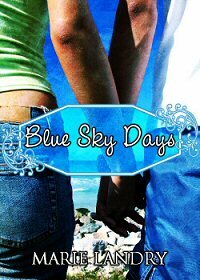 For this giveaway, one person will win an ebook of my debut YA novel, Blue Sky Days. *Winner will be chosen and contacted after February 5th and will have 48 hours to respond before another winner is chosen. 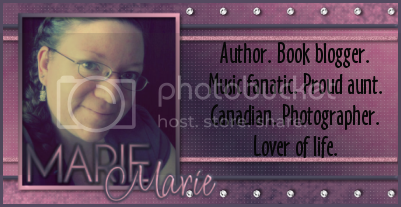 The book is available in all e-formats, so winner can choose whatever works for their ereader/app. Be sure to visit the many other hop participants! Whoot! I hope I win! I really want to read your books. This one in particular. I guess I should be a good person and buy it and support you. :-( money's so tight, though. I really like that Perfect Chemistry series. It's really good! I don't have an e-reader, but this book looks great! I would have to say the Delirium series. Thanks for the great giveaway! I like dystopian YA so Revolution 19 or The Hunger Games or anything in that vein is something I want to read. My favorite YA author is probably Scott Westerfeld. My favorite YA author is Christopher Paolini. Thanks for the giveaway. I absolutely adore Stacey Rourke! I like J. Gabriel Gates and Kendare Blake. Thanks for the super giveaway! I have several favorite authors. Cindy C. Bennett, Ednah Walters, Julia Kagawa just name a few. I have alot of favorites. Lili St. Crows Strange Angels is one of them.